Unai Emery's Arsenal can propel themselves into third place in the Premier League tonight if they get the better of Newcastle at the Emirates. Three points here would also mean they have equaled the points tally they recorded last season, hitting the 63 point mark with seven games to spare. The Gunners had a turbulent season last year in what would prove to be Arsene Wenger’s final season in charge. Wenger announced he would leave the club in April and the season finished with an away win at Huddersfield for his last game in charge but ultimately it was another disappointing season. Finishing in the top four, something Wenger had prided himself on in the last few years of his term, failed to happen once again and Arsenal had missed out on that lucrative Champions League money. That was enough to signal the end of Wenger’s 22-year term in charge of the Gunners and in came Unai Emery in his place. Wenger, along with his epic legacy, did leave Emery good signings that he made in his final year. In January, he pulled off a remarkable swap deal which saw high-earner Alexis Sanchez leave for Manchester United, with Henrikh Mkhitaryan joining Arsenal in his place. Not only did this save on wages but Arsenal offloaded a player who has looked a shadow of his former self since joining the Manchester club. Also in January Wenger worked hard to secure the signing of frontman Pierre-Emerick Aubameyang, who has been an instant hit in North London. 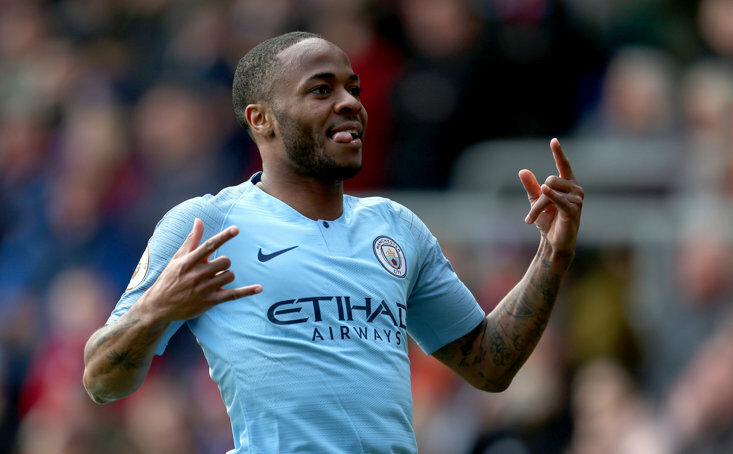 He is in the race for the Golden Boot this season having already bagged 17 Premier League goals this term, with a game against Newcastle to come. If he can fill his boots with a hat-trick tonight he will surpass Sergio Aguero at the top of the charts. Given the quite frankly ridiculous performances of Man City and Liverpool this season, both of which are on course to record an outstanding points total, Arsenal were never going to challenge for the title in Emery’s first year. However, what they have done is make themselves an exciting side who produce results. 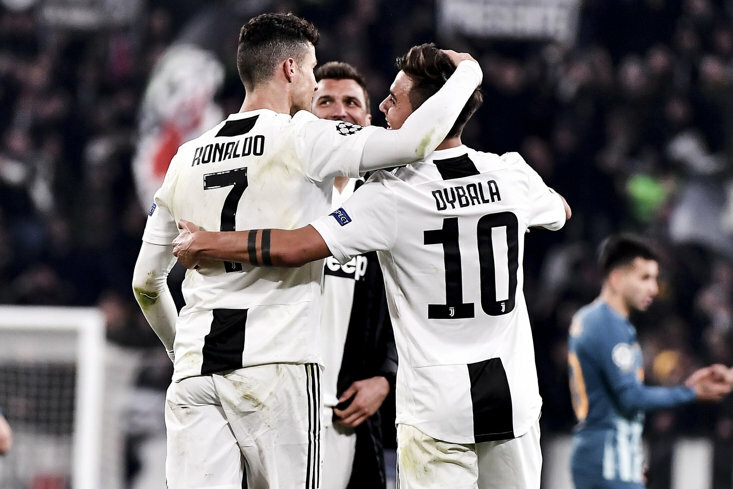 They are fighting to be the best of the rest and could achieve Champions League qualification by finishing in the top four once more. That is not Arsenal’s only exploit this term as they will look to win some silverware this season by winning the Europa League, a path that will also put them in the Champions League next season. They face a tough test against Napoli at the quarter-final stage so it is vital that they take full advantage in the Premier League whilst tonight would also give them a chance to go ahead of their fierce rivals Tottenham, before their first game at the New White Hart Lane. Unai Emery is making serious progress at Arsenal. Given it is his first season in charge and he has only had a couple of transfer windows to operate in, Arsenal are performing well and look like they will be challenging for the top four during his tenure. They seem to have a plan and the fight to win big games, having beaten handed Ole Gunnar Solskjaer his first league defeat last time out in the Premier League, whilst coming back from 3-1 down against Rennes to qualify for the Europa League quarter-finals. Arsenal have a plan and are exciting to watch again. The feeling around the club is turning around once more and things seem to be incredibly positive at the Emirates. Watch this space, Unai Emery could do big things with Arsenal.